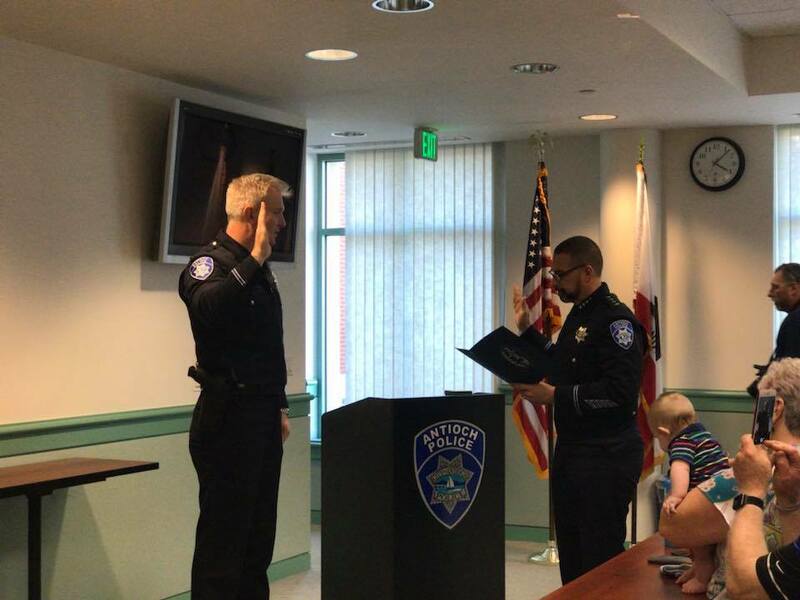 On April 2nd Antioch Police Department welcomed lateral officer, Nicholas Shipilov. Nick was born and raised in San Jose, CA, and attended San Jose University. There, he earned a Bachelor of Science degree in Criminal Justice. 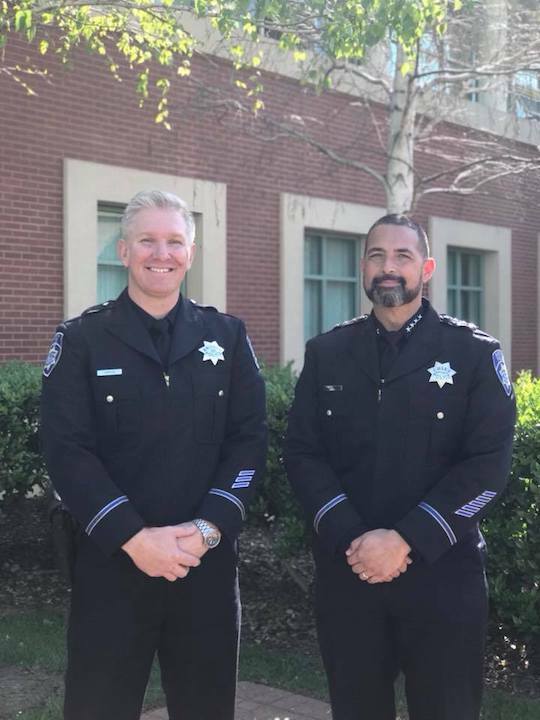 Nick then attended the Alameda County Sheriff’s Office academy and graduated in 2006. 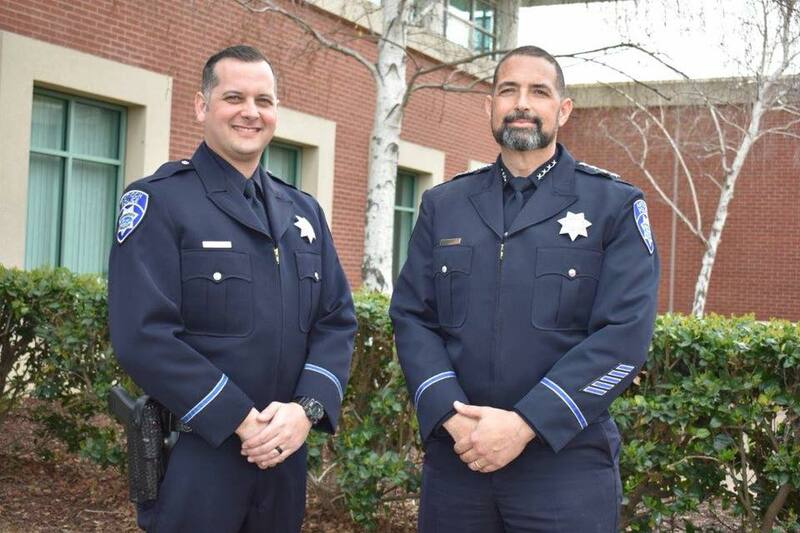 Prior to joining us at Antioch PD, Nick worked for Brentwood Police Department. He has worked in patrol, as a field training officer, K9 handler and SWAT team member. In his free time, Nick enjoys riding motorcycles, playing softball, and playing golf. A fun fact about Nick is that his first job was at Great America. When the park would close, he would go fishing in the Top Gun pond. 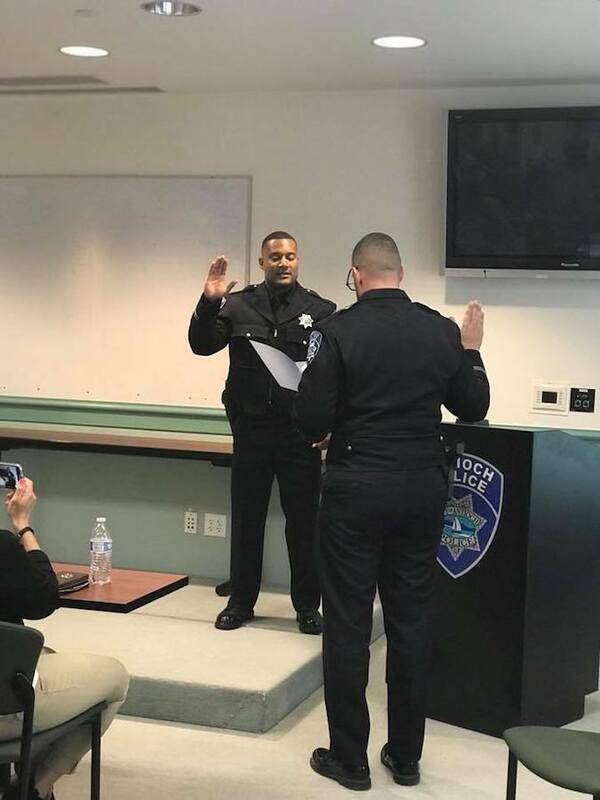 On March 2nd Antioch Police Department swore in lateral police officer, Price Kendall. Price was raised in the Bay Area and went to Vanden High School in Fairfield. After college, Price played professional baseball for the Winnipeg Goldeyes. After hanging up his cleats, Price began his law enforcement career working for the San Francisco Sheriff’s Department. 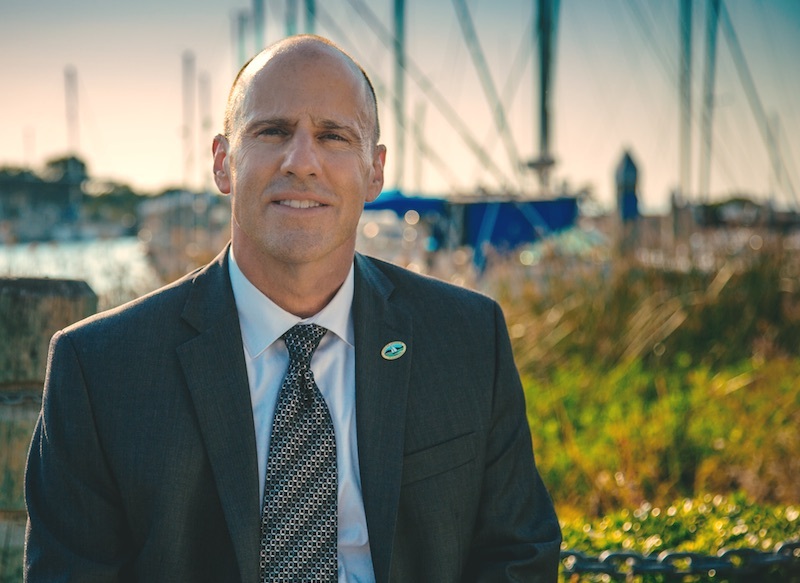 Price left the Sheriff’s Department to work for the Belmont Police Department. Price was assigned to the patrol division before accepting a job with Antioch Police Department. In his free time, Price enjoys working out and spending time with his family and friends. A fun fact about Price is that he is an avid roller skater and his owns his own pair of roller skates. 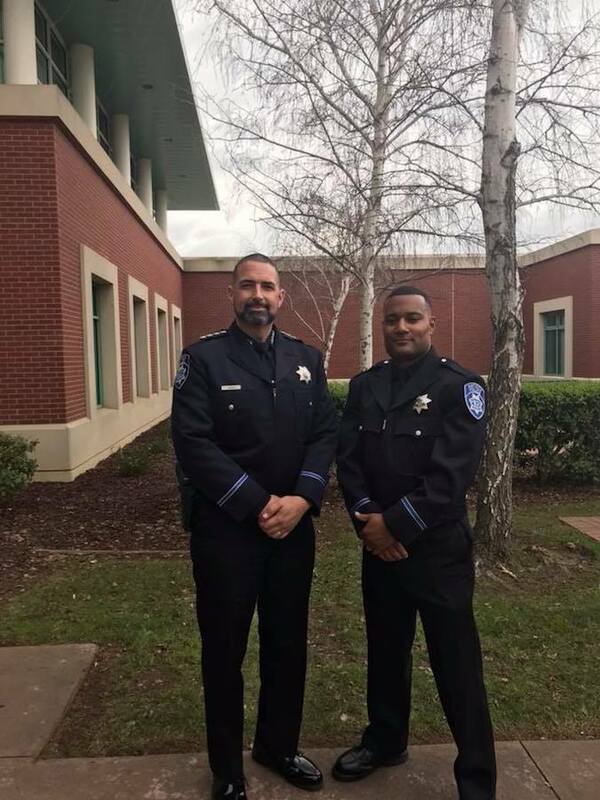 On February 20th, Antioch Police Department swore in lateral officer Shane Cole. Shane grew up in Antioch and graduated from Antioch High School in 2002. Shortly after graduating High School, Shane enlisted in the Marine Corps and left for boot camp. Shane eventually became an Infantry mortar man and was deployed twice before re-enlisting to become a combat skills instructor. Shane was honorably discharged at the rank of Sergeant in 2010. 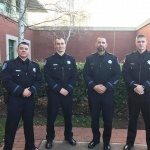 After returning to the Bay Area in 2014, Shane was hired by the ModestoPolice Department and graduated from the Stanislaus Sheriff’s Regional Training Center in September 2015. 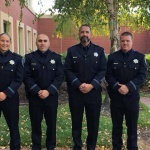 Shane was assigned to patrol before accepting a job with the City of Antioch. A fun fact about Shane is during a military deployment in Singapore, he won a hula-hoop contest by keeping 17 hula-hoops going at once. 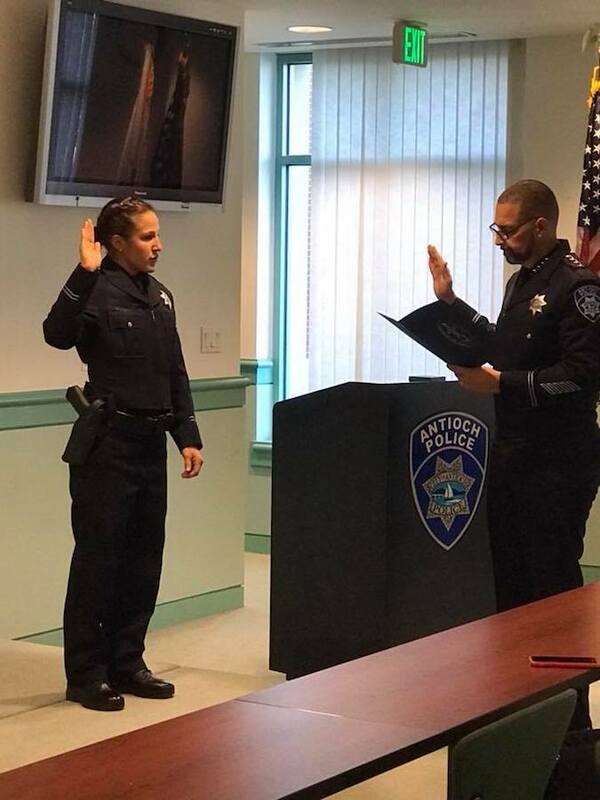 On February 9th, Antioch Police Department welcomed Officer Brittney Blanco. 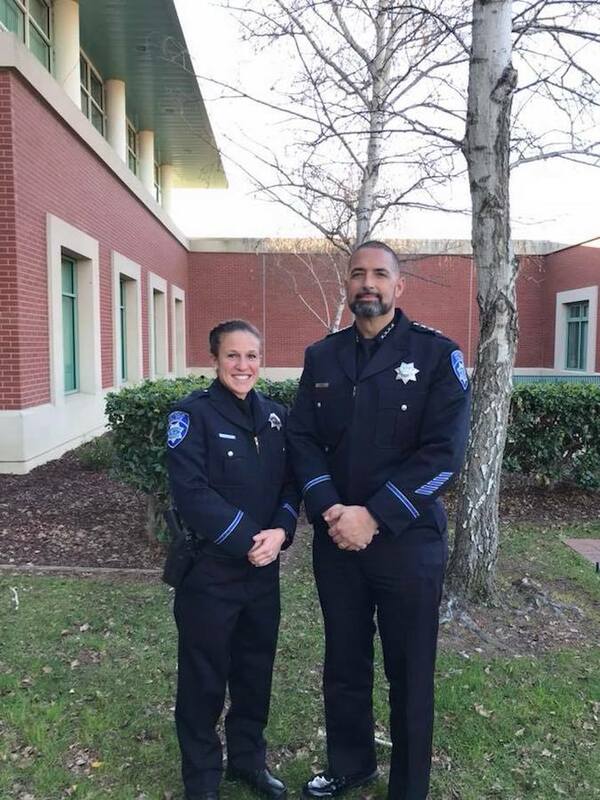 Brittney graduated from the Alameda County Sheriff’s Office Academy with class 160. Brittney was born and raised in San Mateo County. 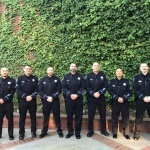 Prior to being hired by the Antioch Police Department, she worked as a seasonal firefighter for Cal Fire in Twaine Harte and Santa Clara for 5 years. She eventually moved on to work as a Firefighter at the San Mateo Fire Department. In her free time, Brittney enjoys Crossfit and just about anything else that is competitive. For local Antioch events, check out our events page.